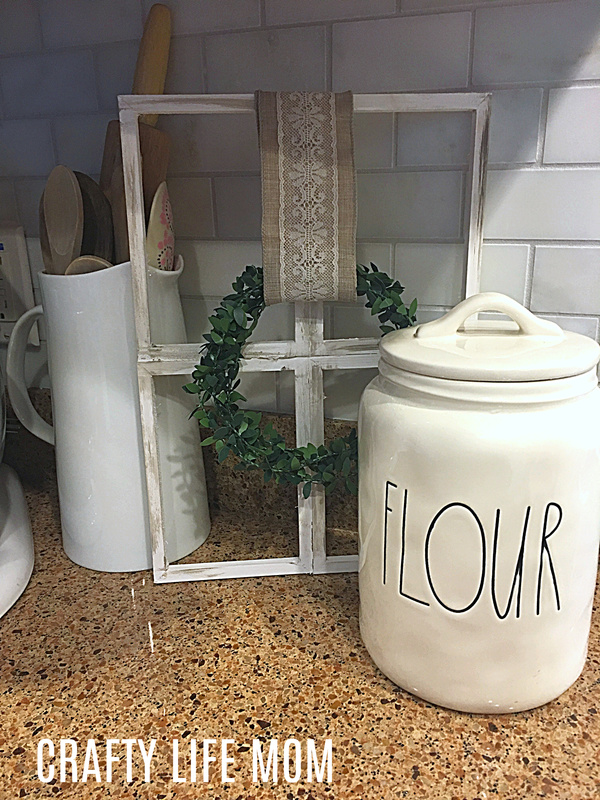 Create this Dollar Tree DIY Farmhouse Window Frame with items from the Dollar Tree to add rustic farmhouse style to your home. Most items can be purchased from the Dollar Tree to create this simple rustic frame. Create a look you love for a fraction of the price. 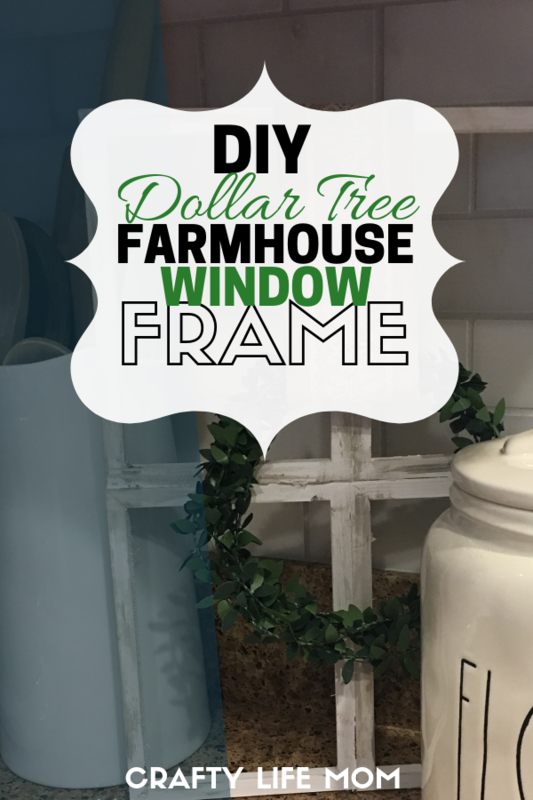 I love a good Dollar Tree DIY and this Farmhouse Window Frame is super easy to create. All or most items can be found from your local dollar store. I have loved displaying this frame in my kitchen next to my baking items. But this can also make for a cute wall hanging decor item in the front entryway of your home. Regardless of where you to choose to display it, it will add some farmhouse fixer upper style to your home. So, I created a quick video that is just a quick short six minutes long to show you exactly what I did to create this frame. 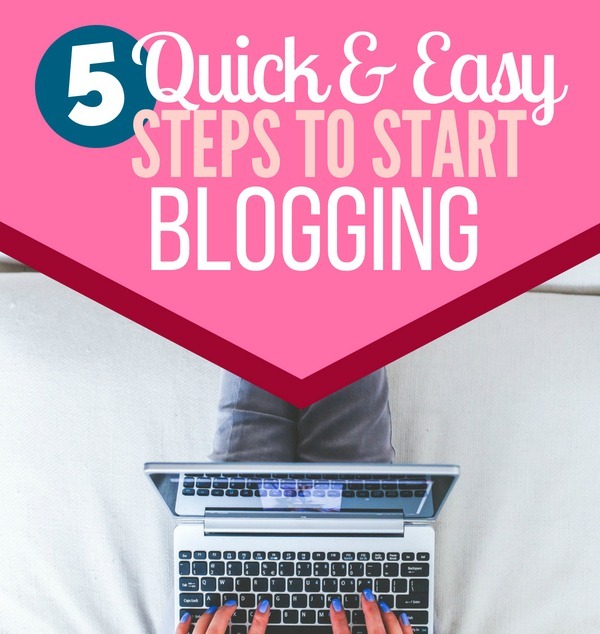 You can click the video below and follow the step by step instructions. In order to re-create this frame, you are going to need to gather up your supplies. Most items can be purchased at the Dollar Tree. However, note the boxwood garland I am using may no longer at the Dollar Tree so I included a link where you can find similar. 4 5X7 or 4X6 craft art canvas. You can use larger if you want. Gather you supplies. 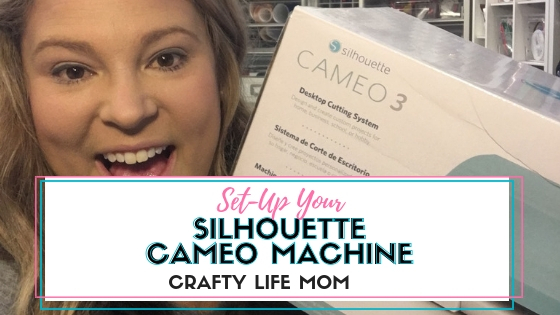 Start by removing the canvas form the back of each frame using the knife blade cutter. Pull away any excess of the canvas, and make sure staples are secured. Remove any staples that pull or lift up to prevent any future snagging. Once you have all the canvas removed from four frames secure them together. Using you hot glue gun, glue the edges of the frames together. Flip over to the back and add security to the frame by glueing popsicle sticks to the back joints where the frames join together. Next, paint your DIY Farmhouse Window Frame using acrylic or chalk paint. I used regular white acrylic paint. Once dry you can choose to add distressing on the edges of the window frame. I used this gel stain to add the distressing. Then let dry. This should take about 20 minutes. 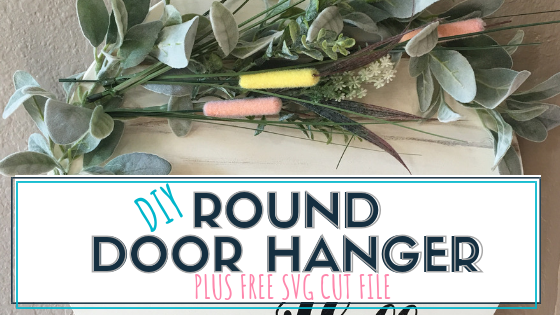 To add the boxwood wreath, cut enough to make a decent amount wreath. I wrapped my garland two and a half times. I secured it by wrapping the wire of the garland around itself. Afterward, I cut a ribbon to length, and then fed it through the wreath before securing the top edges of the ribbon to the top of the frame with hot glue. 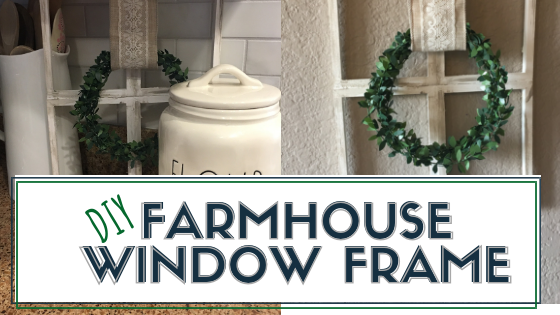 I just love the way this DIY farmhouse window frame turned out. It is perfect for Spring, or you can leave it up year round. 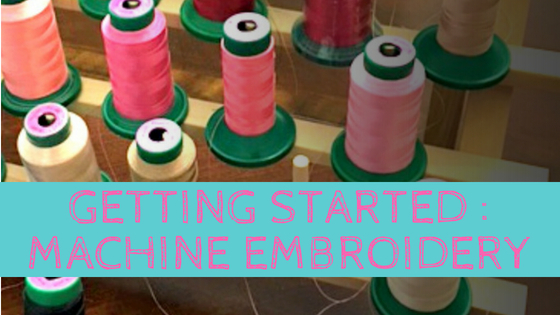 You can even add a small cloth banner to it using an SVG file that says Happy Spring. 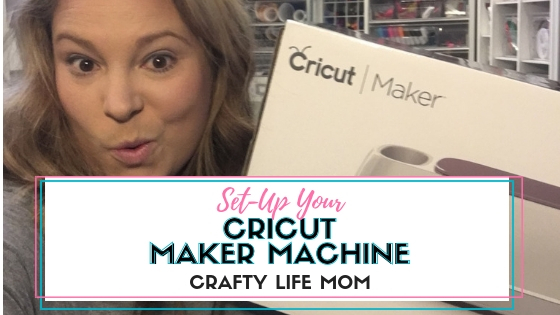 I provide craft projects and DIY tips and tricks for all of your crafting needs each week through the Crafty Life Email Club. Subscribers get access to my entire private craft resource library. 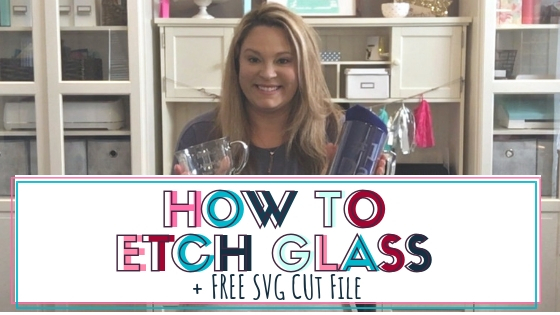 I share printables for crafting projects and home decor DIYs. 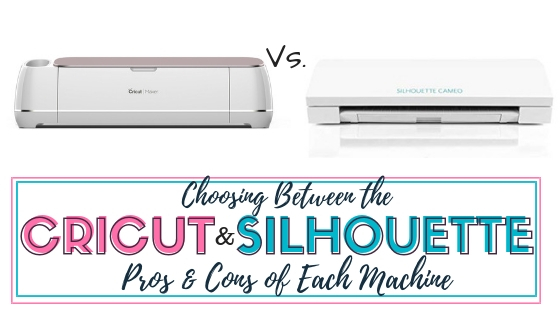 Plus I have several SVG cut files that you can use with your Cricut or Silhouette cutting machine and checklists and more! Click the Pink Box below to get FREE Access! Pin This Image for later! 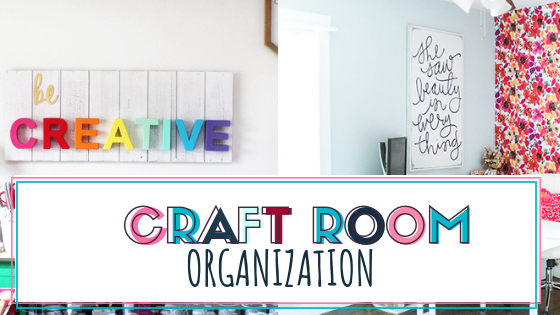 Make sure you pin this to your favorite craft and DIY projects board!